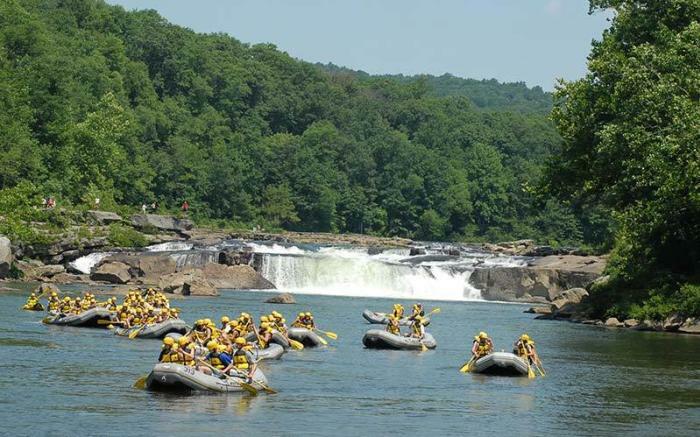 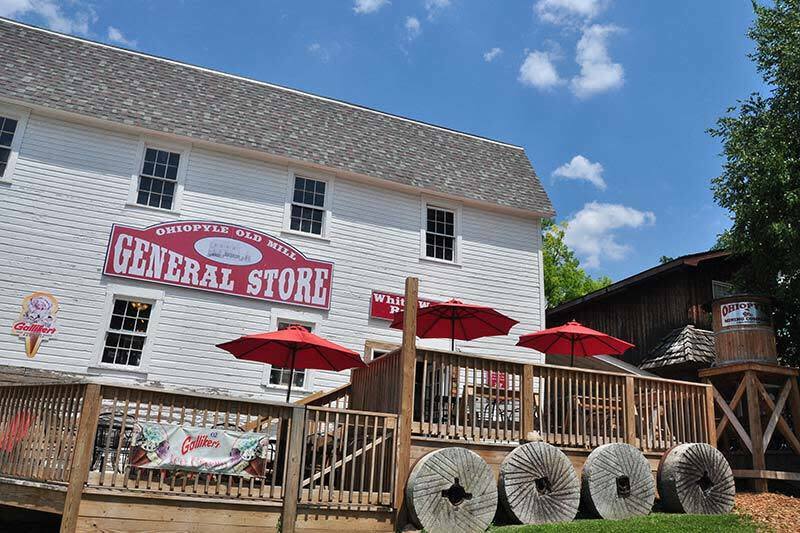 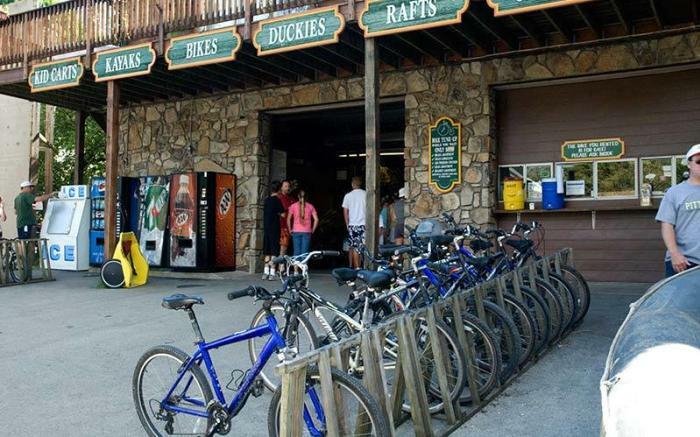 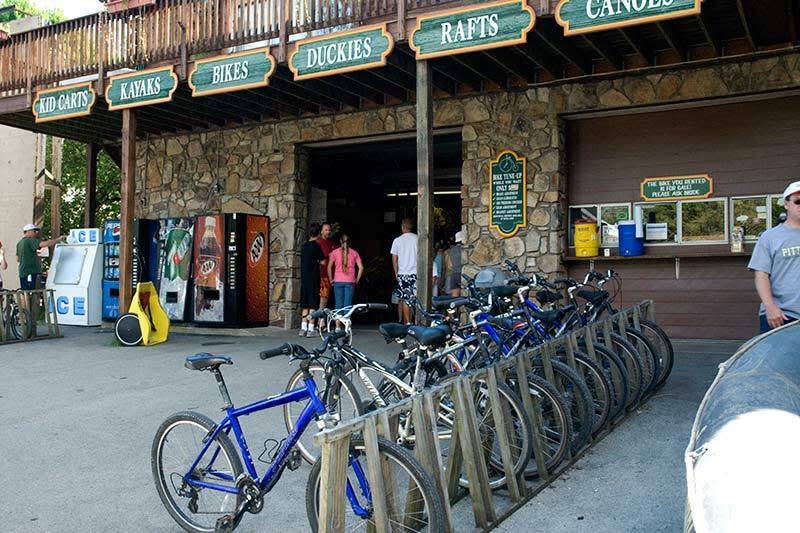 Laurel Highlands River Tours and Outdoor Center is a family owned and operated business by your hosts, the McCarty family. 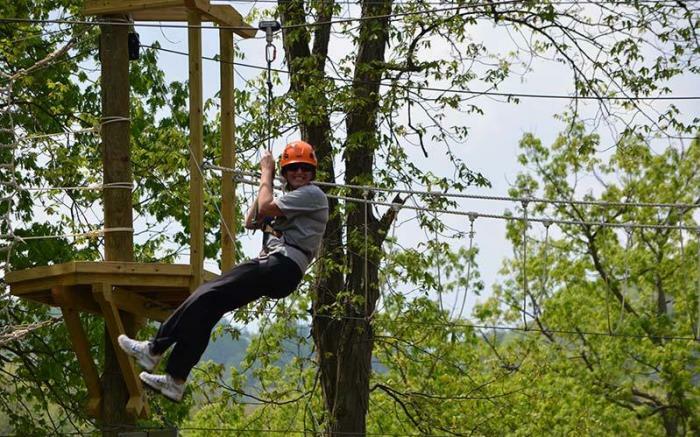 Since opening in 1962, Laurel Highlands has accumulated the knowledge to offer you, our guests, first class outdoor adventures. 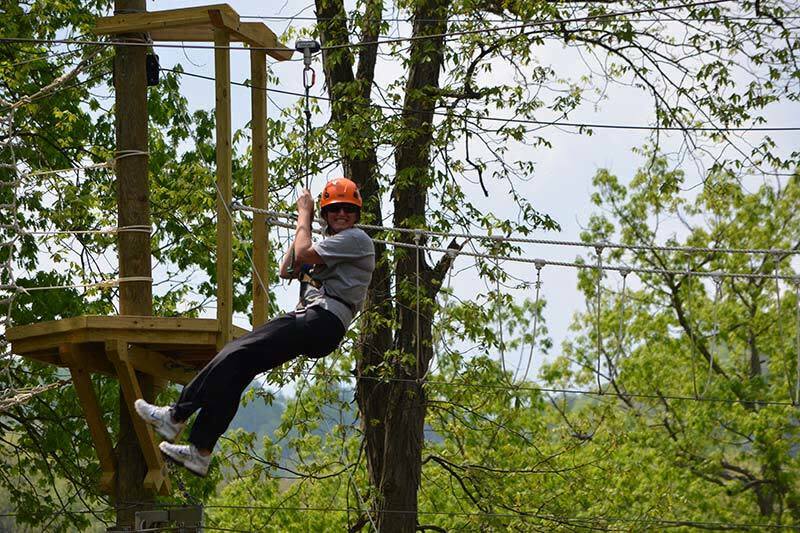 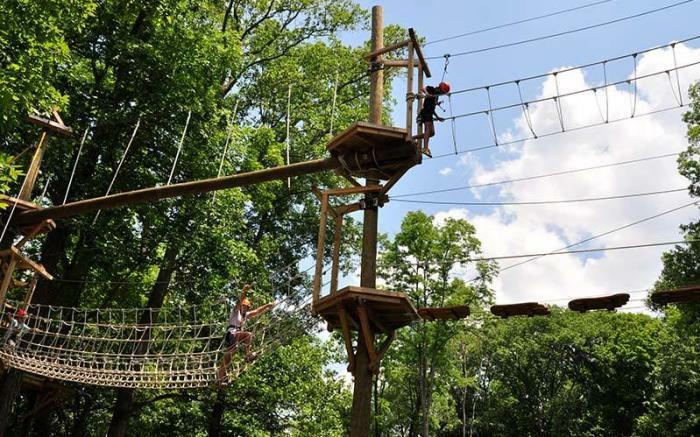 Experience the gravity defying thrill of flying through the trees at Ohiopyle Zip Line Adventure Park. 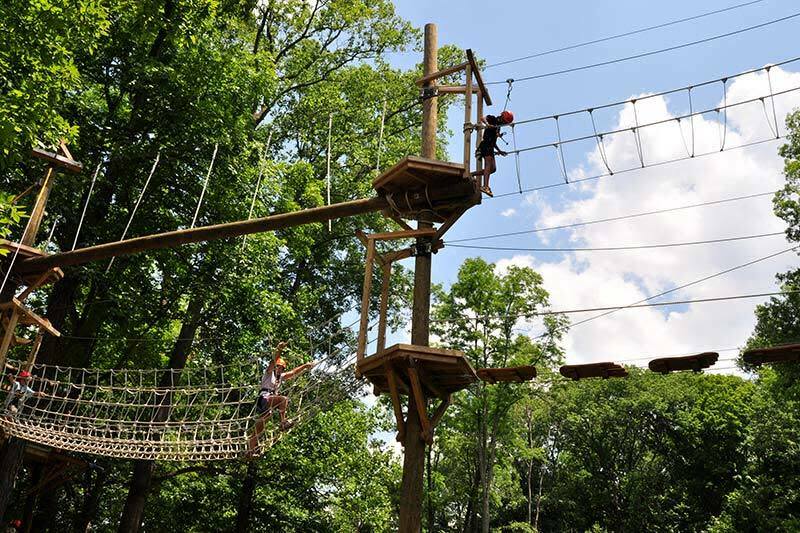 Two levels of difficulty allow adults of all ages as well as children as young as four to participate.